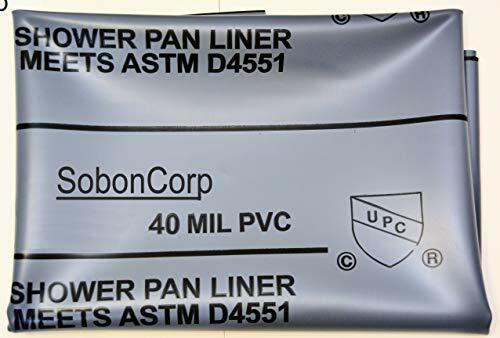 A tried and true example of a water barrier inside of a built up shower pan is the use of a pan liner, which is a contiguous piece of CPE ( chlorinated polyethylene ) or PVC ( polyvinyl chloride ) material. 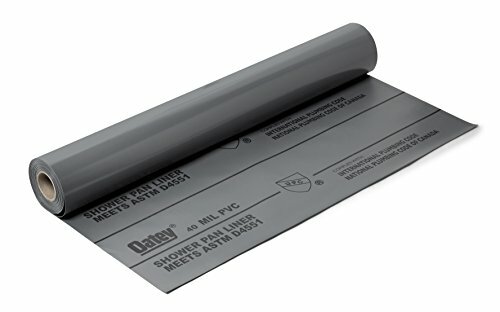 The effectiveness of a pan liner is to maintain the single piece integrity for which it will be able to retain moisture within the shower pan. 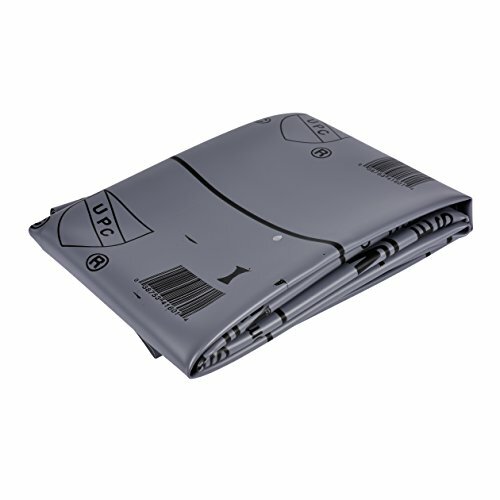 For shower areas that have a larger than average shower floor footprint, multiple pieces of the pan liner can be fused together using manufacturer and material specific solvents. 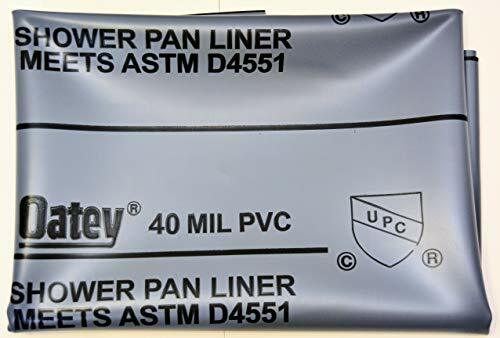 The ideal installation of a pan liner will be to maintain the least amount of seams as possible, run the material up, tucked in behind the shower walls about 10-12 inches, and as a continuous piece up and over the shower curb. 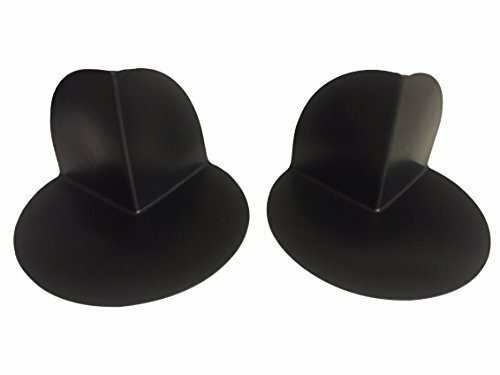 Pre-planning your pan liner installation would allow you to account for excess material at each edge of the shower floor, instead of cutting, it can more effectively be tucked in between the wall studs. 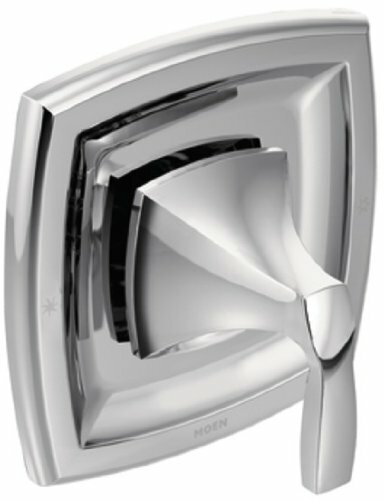 After the pan liner has been installed, your final step will be to fill the shower area with water, allow it to sit for 24 hours, and check to see if an leakage is occurring below the shower floor or outside the shower area. 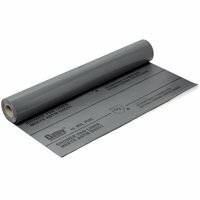 This Oatey PVC Shower Pan Liner is made from thick PVC sheet material. 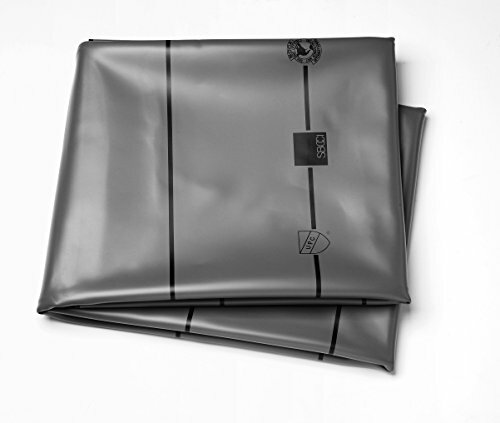 Offers a great alternative to liquid or sheet membranes when installing a waterproof barrier in tile showers. The liner has marks every 6 in. for ease of measuring. 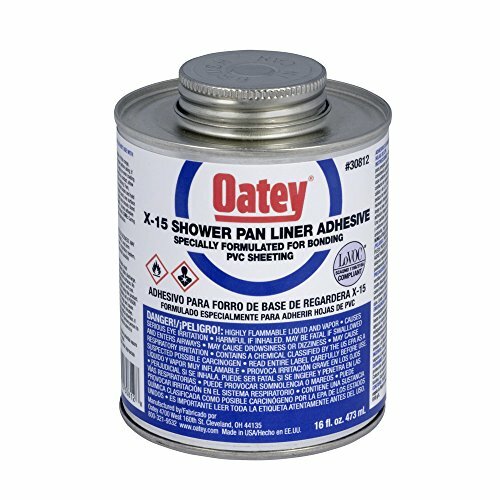 SHOWER PAN LINER KIT 6X7 "OATEY"
SHOWER PAN LINER KIT 6X10 "Oatey"
Oatey 41594 Pvc Shower Pan Liner 5 x 40 Ft.